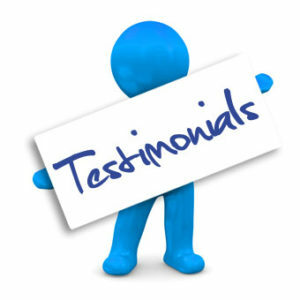 Our Client Testimonials - Read what they had to say? We recently asked our Clients what they thought of the service we have provided. As part of our continued commitment to RICS, quality and ISO9001 standards DMP is always keen to hear from our Clients. We are passionate about their experience, what worked well, what solutions we delivered, where we could improve and whether any of our talented team deserve a special mention. We achieved 9.75% out of 10 for satisfaction, quality and professional standards. Clients found the overall experience "worth the money & very helpful"
All Clients would recommend DMP to others. 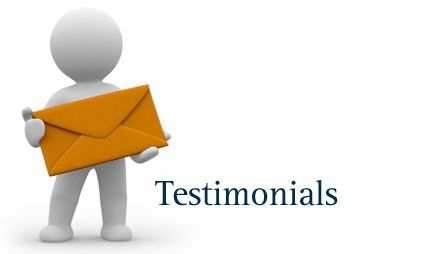 In addition, other Client comments were; "friendly company, very detailed in their work" also "did well in ALL sections of the survey, very efficient service"
Thank you to all our Clients for the wonderful feedback.